Here Rave allows you to Pay with your bank's mobile application using QR code This is the fastest and most convenient payment method. 1. Choose QR payment. 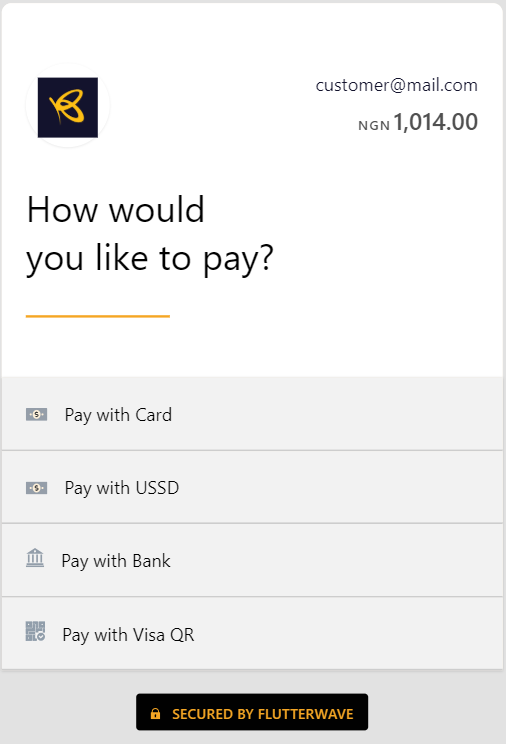 It is one of the payment methods automatically available for all transactions in NGN. 2. 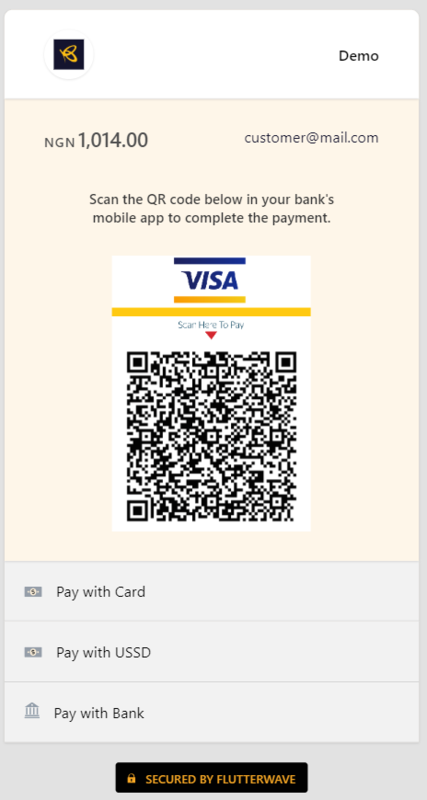 Scan QR code from your bank’s mobile app and confirm payment.